Among car manufacturers with a presence in the United States, Mazda is small and easily outsold by more than half the market players. In recent years the company has sought to separate itself from the Ford Motor Company while some of its closest rivals including Subaru, Isuzu and Daihatsu, are now partially owned by the Japanese mothership, Toyota. Isuzu and Daihatsu no longer sell cars in the US and Suzuki is the next player that is wrapping up its American dealer network. Mitsubishi continues to struggle and may make its exit next, leaving just Subaru and Mazda standing in addition to Toyota, Honda and Nissan. That Mazda remains viable is a credit to its management team especially as it has seen Fords stake whittle from 33.4 percent in 2008 to just 3.5 percent today. 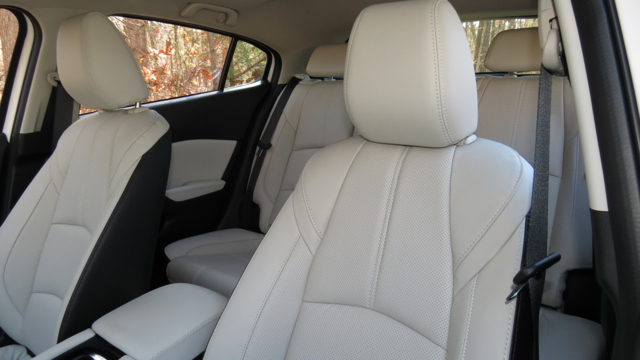 The two companies previously collaborated on several models including cars and SUVs. That collaboration has ended with both companies now building separate platforms for previously related products. 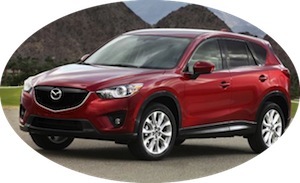 Mazda’s December US sales rose by 21.6 percent and finished up by 10.6 percent for 2012. Although the year-over-year gain is below the 13.4 percent market increase for the year, it is a good sign that Mazda is still being taken seriously by consumers. Mazdas gains were below Toyota, Honda and Subaru, but came in at a faster clip than Nissan, Ford and GM. In comparison, Mitsubishi’s sales tumbled by 26.9 percent. 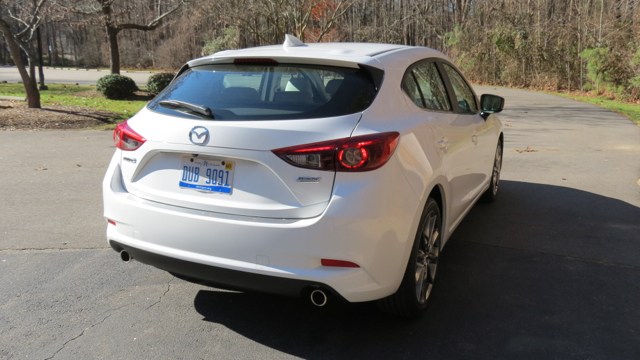 Mazda has long counted on the Mazda3 to provide about half of its sales. 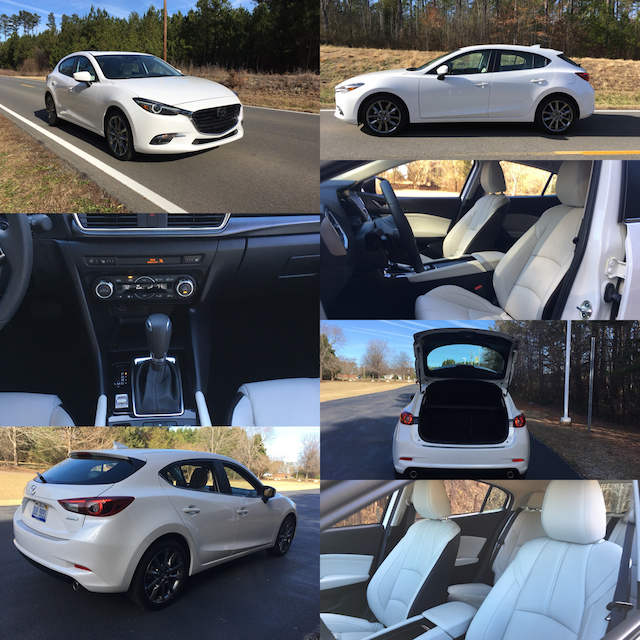 This compact car is quite easily one of the best in its segment, prized for its sporty looks, good handling and very good gas mileage. 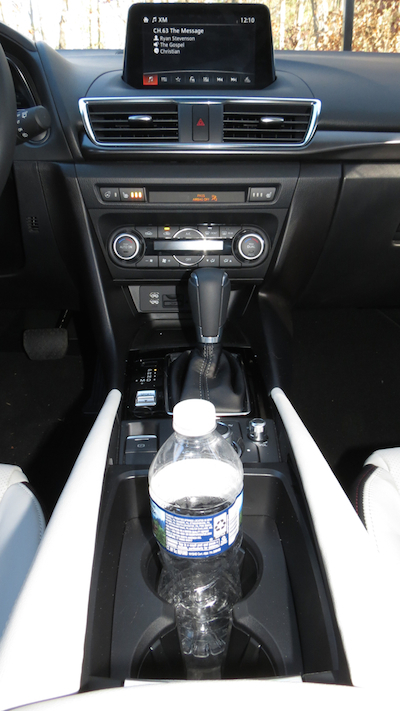 The Mazdaspeed3 is its halo, performance model, a five-door hatchback that features an all-aluminum 2.3-liter in-line four cylinder engine and a track-tuned suspension. 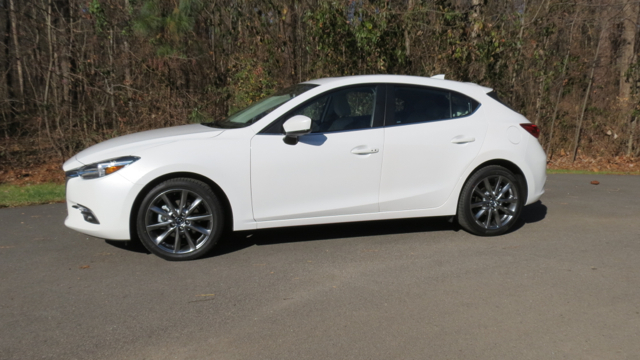 For 2012, the Mazda3 made up 44 percent of its US sales. Relying on one model especially a compact vehicle is not a plan for success. 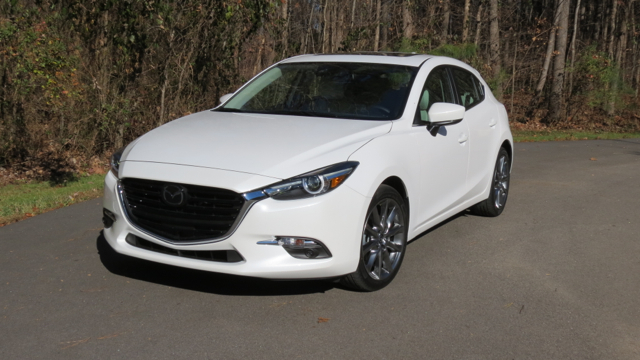 New technologies, including its SKYACTIV family of lightweight and efficient engines and transmissions, are beginning to roll out across the Mazda lineup, beginning with the CX-5 and soon extending to the 2014 Mazda6 midsize sedan. That sedan will be priced from $20,880 and is EPA-rated at 38 mpg on the highway, tying the segment-leading Nissan Altima. This vehicle is rated 26 mpg around town. How long Mazda will maintain its mostly independent path is not known. However, with a bevy of exciting and fuel efficient models on tap including European models equipped with diesel engines, its short-term future should be good. 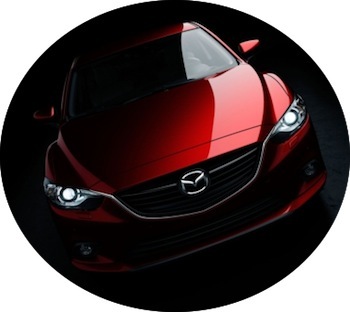 Down the road as the industry continues to consolidate Mazda may find hooking up with a suitor or forming an alliance will be to its liking. In the meantime, concern that this Japanese brand might beat Mitsubishi to the exit door seem unfounded, an unlikely prospect at that.